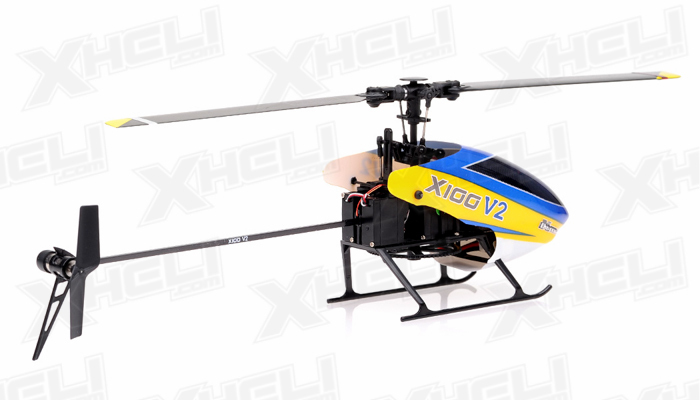 XH100 is the smallest and lightest six-channel model helicopter in the world. 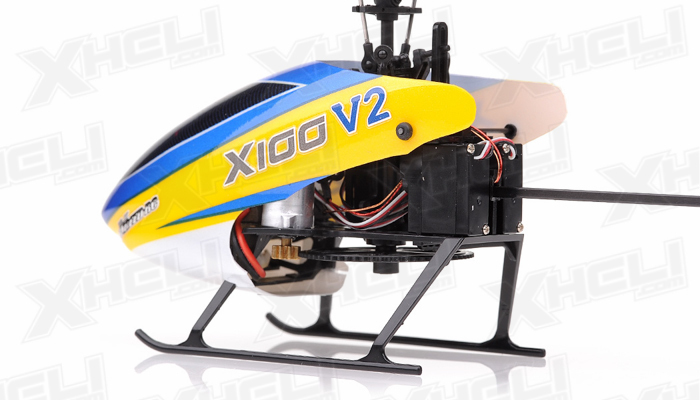 It features 200mm in length, 80mm in height, and 35grams in weight. 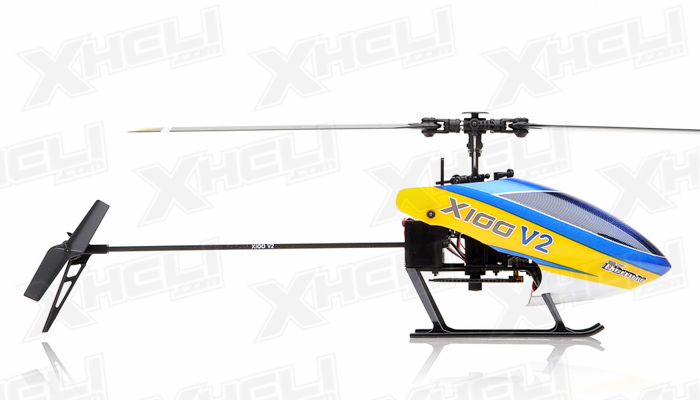 It can do 3D flying and aerobatics without concern, as it is powerful and durable thanks to the crash resistant frame. 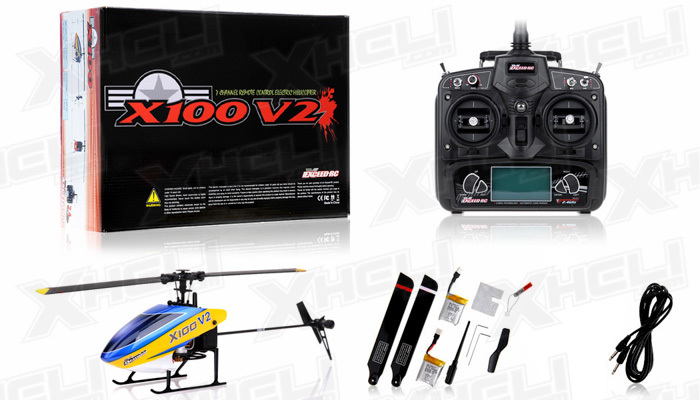 With its cutting edge and beautiful modern designs, XH100 captures the attention of everyone who sees it up the sky. 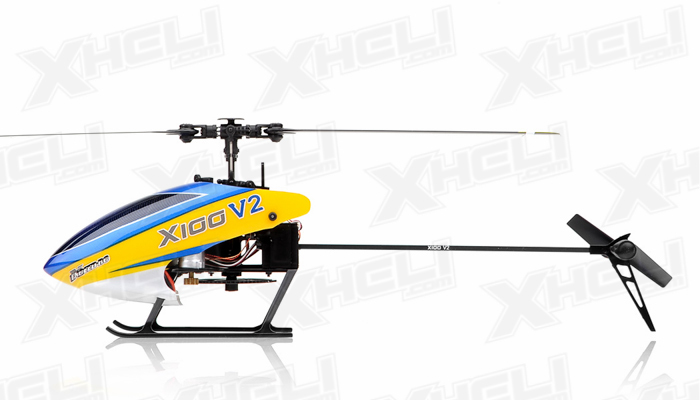 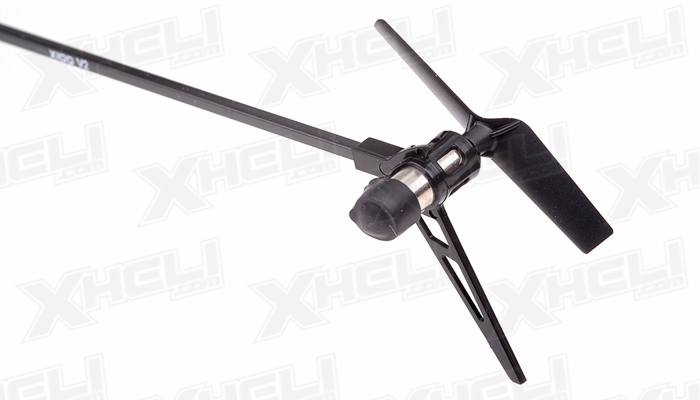 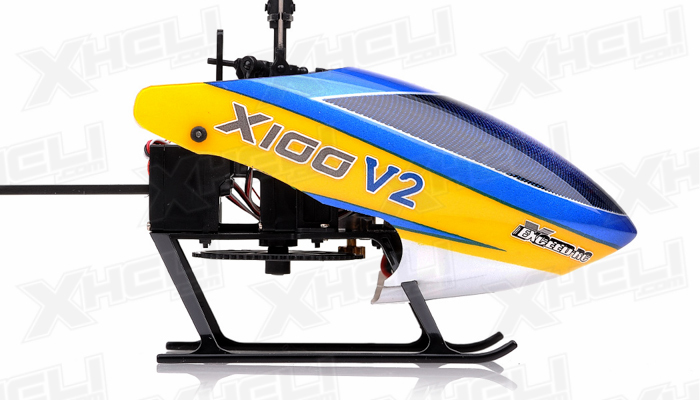 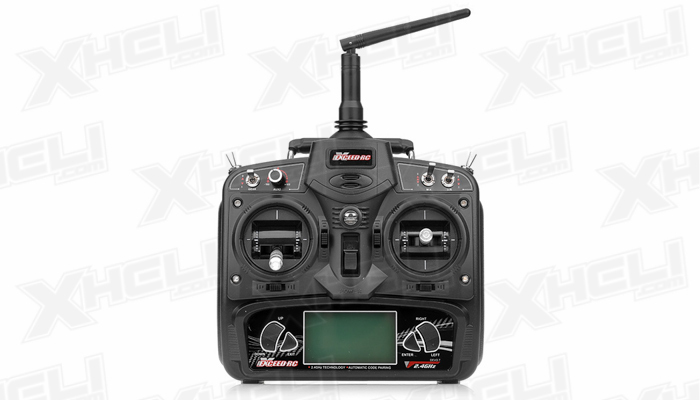 XH100 is pre-installed with a brushed Main Motor and 3 sub micro servos. 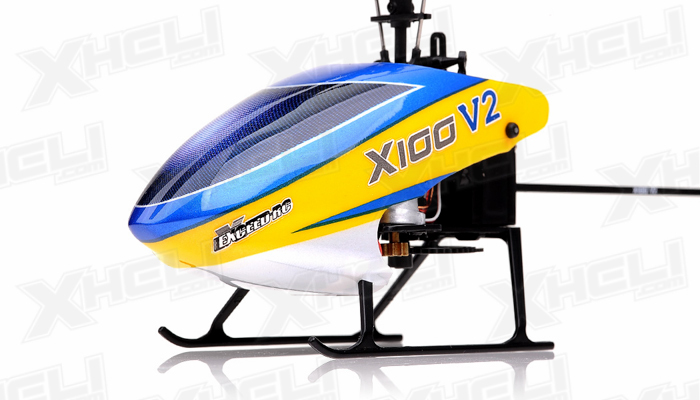 It also comes equipped with a 6-axis gyro for precise, stable, and smooth flying. 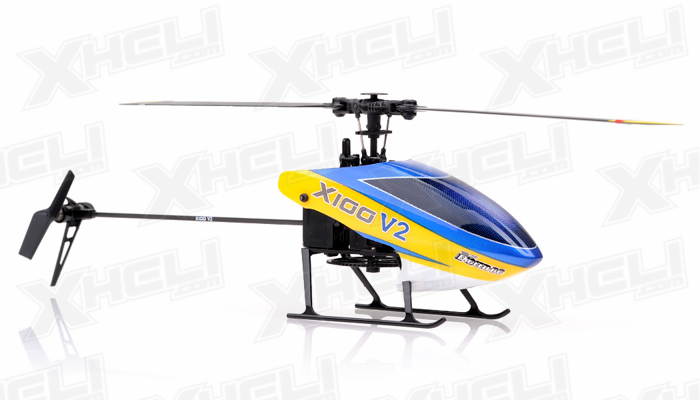 This impressive RC helicopter is perfect for beginners and advance pilots, as it is highly sturdy and suitable for both indoor/outdoor flying. 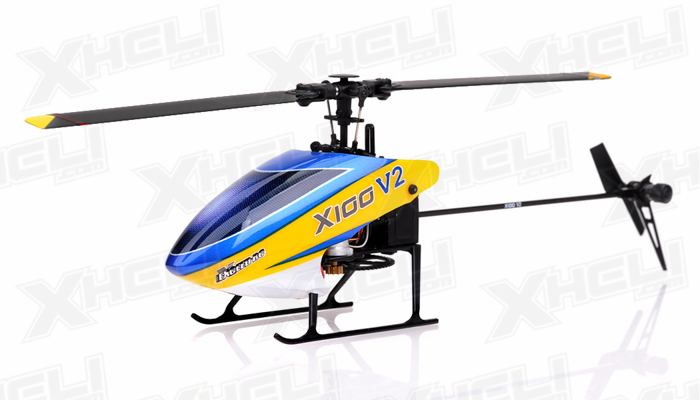 Walkera is well known in designing and manufacturing remote control helicopters, and supplied them in the highest quality at competitive prices. 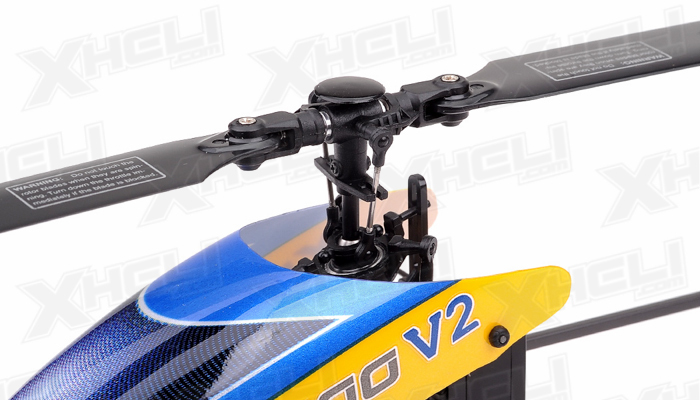 Once again Walkera have raised the bars and delivered us a stunning product, get one now before they all fly off the shelves!